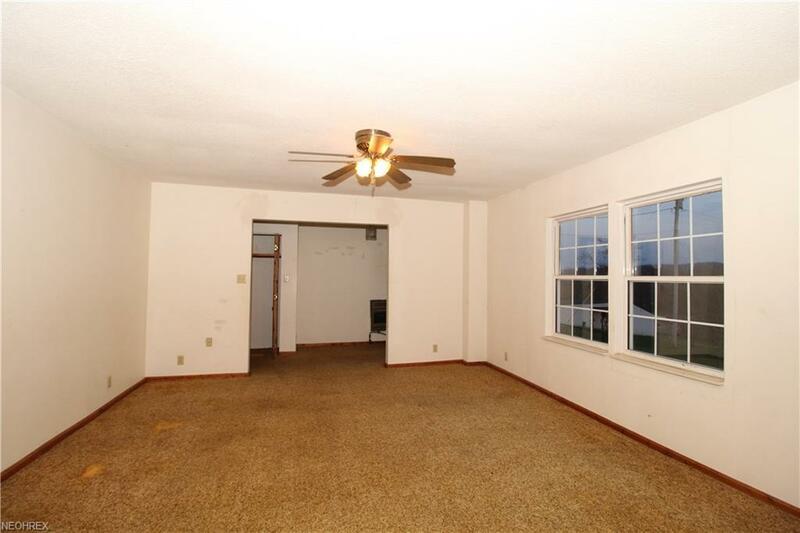 Enjoy tranquil country living while still being an easy drive to Parkersburg. Large multi-level home with unique floor plan and lots of living space. The main level features a formal living room and dining room, kitchen, laundry sitting room and Florida room. 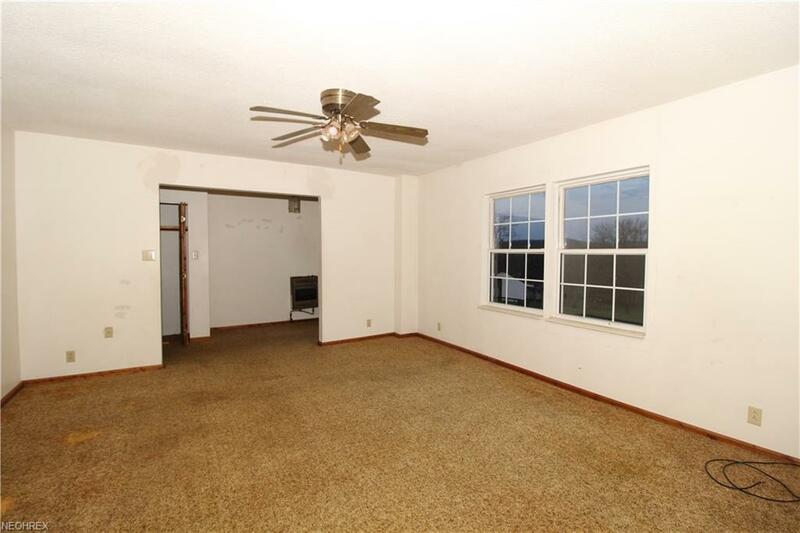 Down a short flight of stairs you will find a bonus room plus a possible 4th bedroom or den. Upstairs is a large master en suite that features a private sitting area, tons of closet space and a full bath. 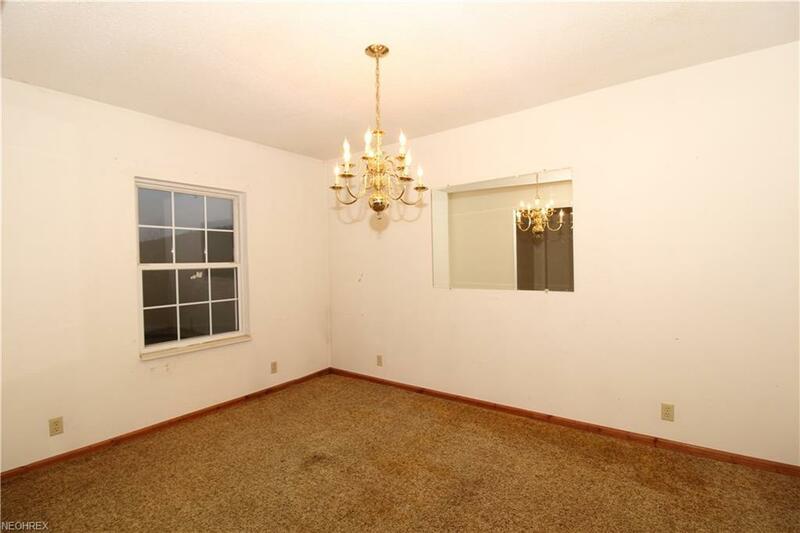 Two additional upstairs bedrooms share the final full bath. 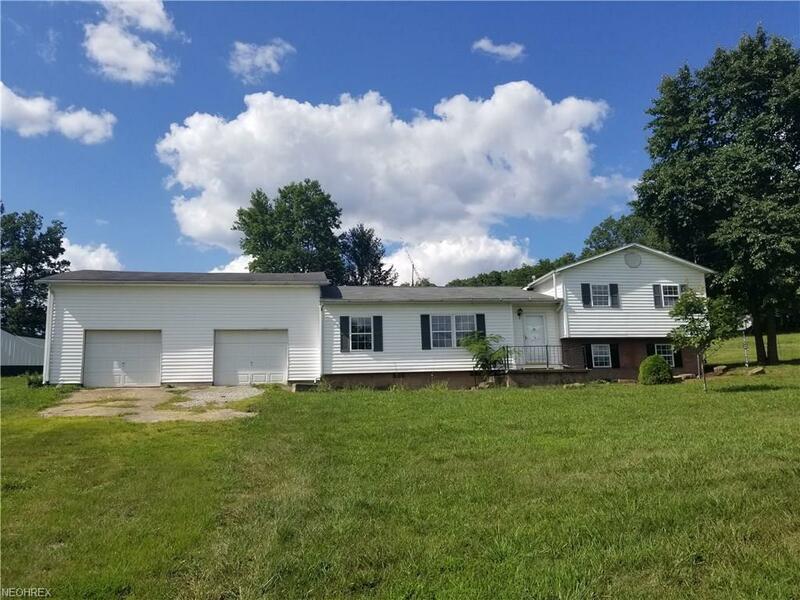 All of this is situated on over an acre of gently rolling land with a storage building and pole barn.